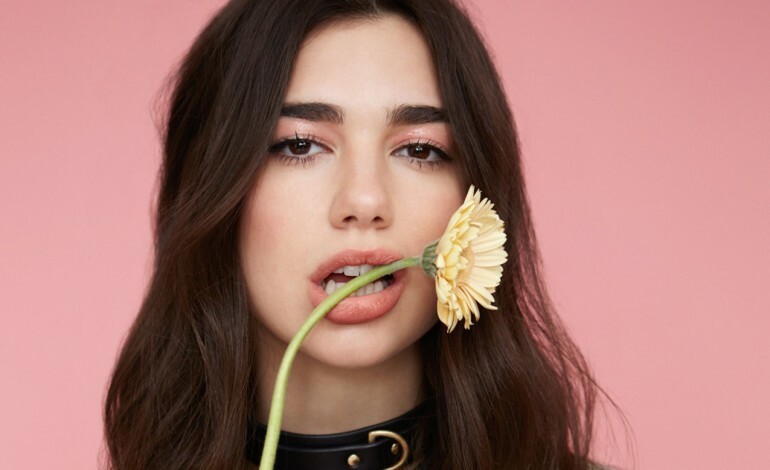 Dua Lipa’s self-titled album was the third most-streamed album in the UK, and the fourth worldwide on Spotify. She also picked up second spot on the global streaming charts falling behind Ariana Grande. Rounding off the most streamed female artists globally are Cardi B, Taylor Swift and Camila Cabello. On the Male side of streaming Drake was named the most streamed artist in the UK and globally thanks to the release of his album Scorpion. His single “God’s Plan” was the most listened-to track of the year, with over 1.1bn streams. Drake was followed by Post Malone, the late rapper XXXTENTACION, J Balvin and Ed Sheeran. From Dua Lipa To Ed Sheeran, Heres hoping for another Successful Year for our Uk Artists in 2019.